As the launch of the LSI is expected to generate creative excitement among both athletic and academic faculty and staff, the leadership is in place to keep the trajectory of the LSI on course. Wally has been on staff here at SFA as the Head Soccer Coach since January of 2013. Prior to SFA, Crittenden had stops at Texas A&M, Nebraska, and Oklahoma. 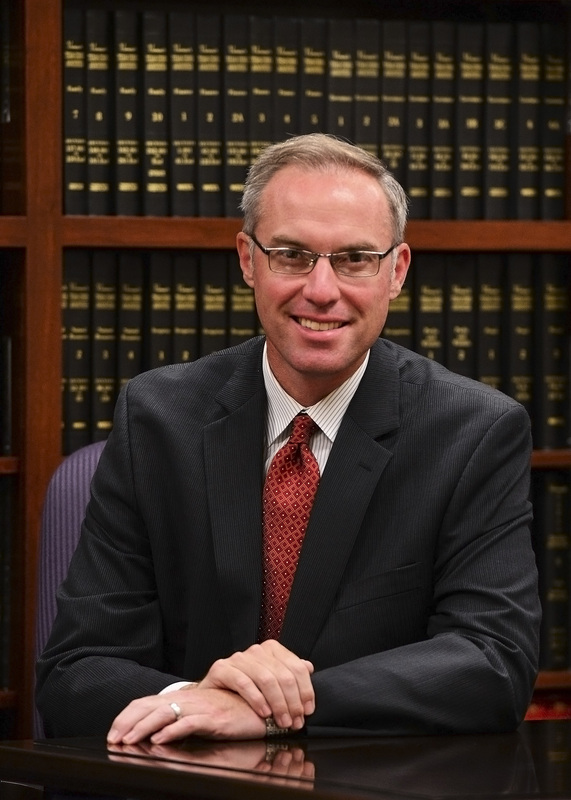 While at Nebraska, Crittenden spent 2008 – 2010 completing his Master’s in Higher Education Administration. The culmination of his efforts resulted in the creating, and helping launch of, the Nebraska Sports Institute, currently known as the Ultimate Athlete Lab. In 2012, the University of Nebraska – Lincoln recognized Wally for his innovation and efforts by naming him a Young Alumni Award Winner. Crittenden resides in Nacogdoches, Texas with his family, including his wife Cori and their two daughters Kellen (10 yrs) and Bridget (8 yrs).